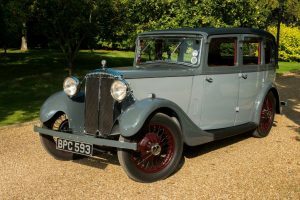 When planning a wedding day, many people’s first things to do is to book the wedding car. It is something many grooms and brides have thought of their whole life and having that dream car makes the day that extra special. 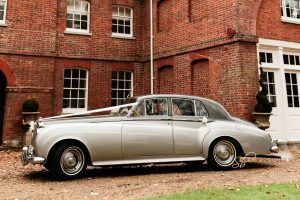 This can range from a Jaguar E-Type to a Rolls Royce Phantom but why have your dream car on your special day if you are getting married at the same venue as the reception? One of the main reasons to still hire the car is for photos, your wedding day will hold a lifetime worth of memories and photos to look back upon over the years. 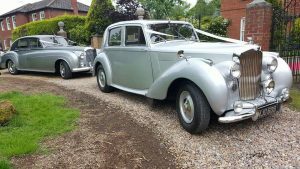 If you hire the car you’ve dreamt of having at your wedding your whole life it will be so worth it, when reminiscing over the years as you come across photos of you and your loved one stood next to the car you dreamt of having at your wedding. Another reason is that, when people get married at the same venue as the reception often the bride or groom get ready at their close families house, around their loved ones and meet at the venue. 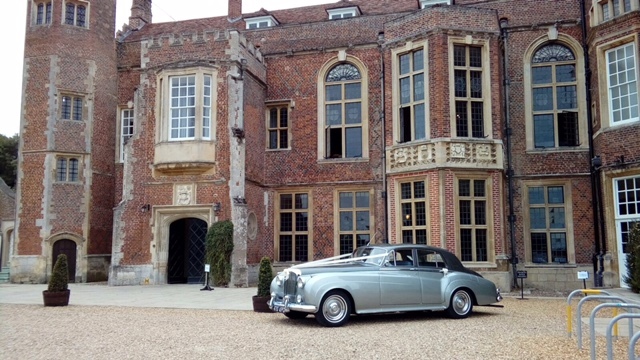 This is ideal to rent a wedding car as you can still arrive in style if you are the bride or groom. 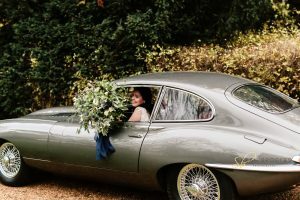 On the whole if you’re getting married at the same venue as the reception, hiring a car is still something you should strongly consider and there is no reason at all to dismiss the idea! As you can still arrive how you’ve dreamed of, on the best day of your life. Previous: Previous post: What size of van and things to consider before hiring a van. Next: Next post: What does DPF actually do?